PHOENIX has decided to make an early import change in the PBA Commissioner’s Cup. Two games into their maiden conference in the league, the Fuel Masters have replaced Kenny Adeleke with seasoned journeyman in Kevinn Pinkney, coach Koy Banal confirmed on Thrusday. The 32-year-old Pinkney, officially measured 6’8 3/8, has moved around as a pro after being left unpicked in the 2005 NBA Draft. The American cager is actually one of the Fuel Masters' first few choices ahead of fourth-choice Adeleke. "When we found out Kevinn was available, we didn't think twice in bringing him in," Banal said. 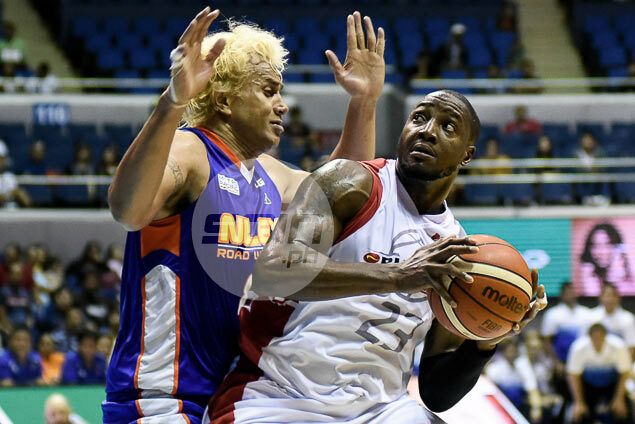 Pinkney, who had a short stint with the Boston Celtics in 2007 and last played in the Venezuelan league, makes his debut on Saturday against Tropang TNT at the Mall of Asia Arena. The Nigerian Adeleke averaged 15.5 points on 47-percent shooting, 20.5 rebounds, two blocks, and one steal in two games, but has lacked aggressiveness on offense especially down the stretch evidenced in their three-point loss to Meralco last Sunday.